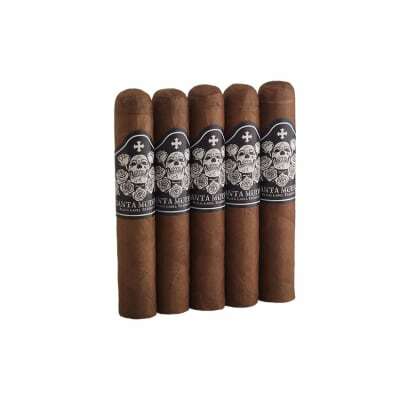 Cigar cutters come in all shapes, materials, colors and prices and if price is what moves you, you'll like this handy punch style cigar cutter that's great for wide ring cigars. 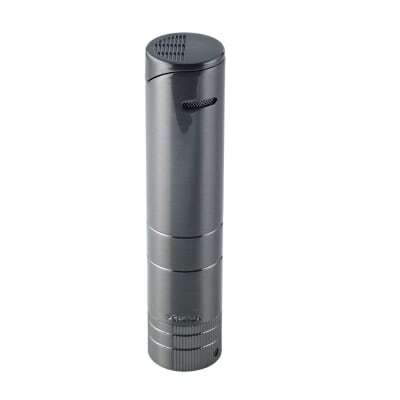 Features lightweight, weatherproof plastic housing, stainless steel blade, plug ejector and a key ring. Cigar cutters come in all shapes, materials, colors and prices. 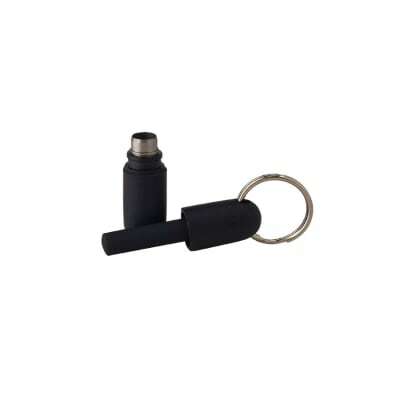 And if price is what moves you, you'll like this handy, punch style, key ring cigar cutter. Perfect for wide ring cigars, it features lightweight, weatherproof plastic housing, sharp, stainless steel blade and a plug ejector. I have bought three of these, I keep one in the car, one on my keys and one just to grab at home. They work great, I have had no trouble. They are sharp and the blade clicks in and holds great. No worries about it coming loose. Nice punch, though will slide off the keyring 100% garanteed. Solution: DON T Attach to your keyring, will be lost for sure. Instead attach to your lighter or toss in your car/pocket/drawer. Punch works perfectly. Never used a punch before I got this. Well worth the $3. If you don't want to lose the flavor of the cap but still have a nice draw....this is what you want.